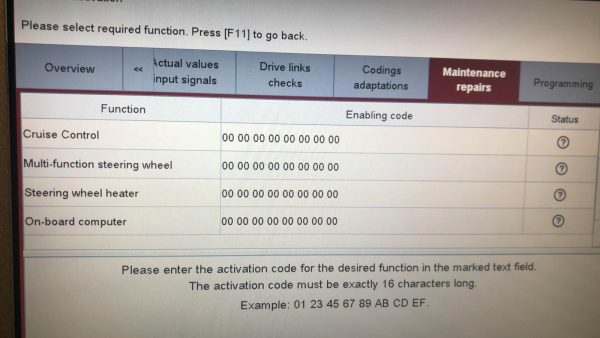 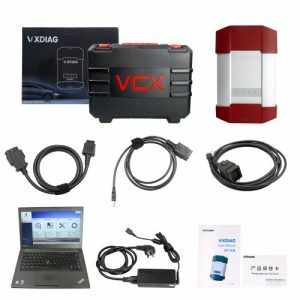 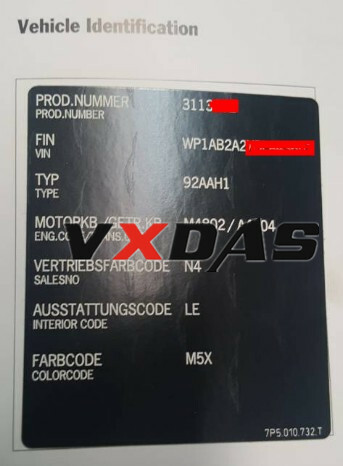 Piwis 2 Enabling code one-time calculation service for Porsche control unit activation, This is one-time enabling code generation service for Porsche Control Unit Replacement Which needs activation by the code, Piwis-tester-2.com only offer activation code, not including programming service, pls kindly note. 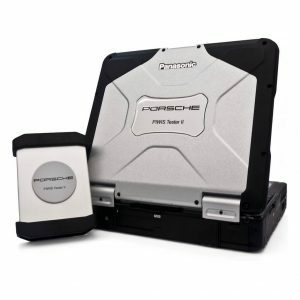 Where to get Porsche Control Unit Replacement enabling code on Piwis tester 2? 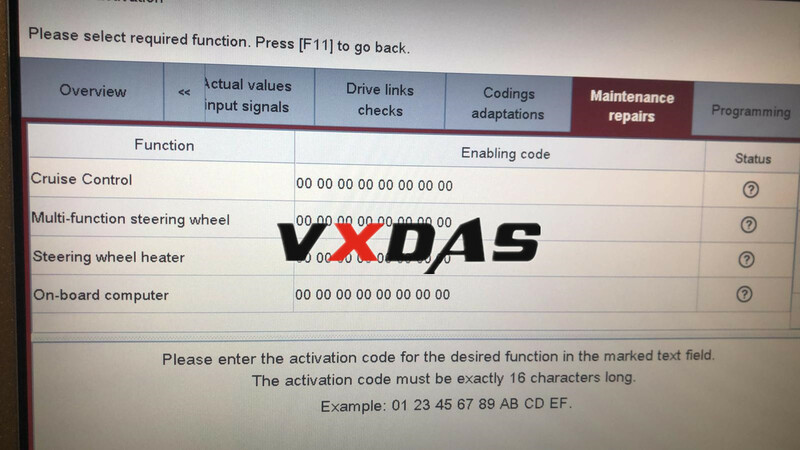 Client order Piwis 2 from us for Porsche diagnostic & programming, we have client change the Porsche control unit needs enabling code to activate it. 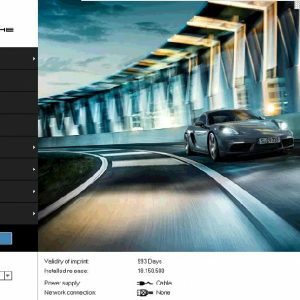 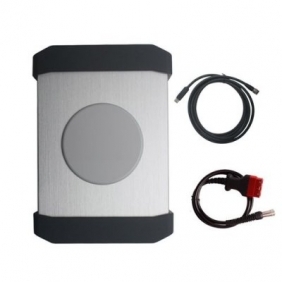 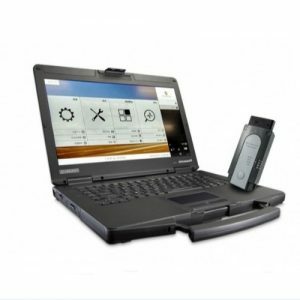 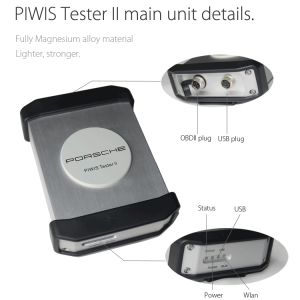 Piwis-Tester-2.com offer enabling code also call for Porsche activation code work with Piwis 2 from Piwis-tester-2.com for Porsche car control unit replacement need activation. 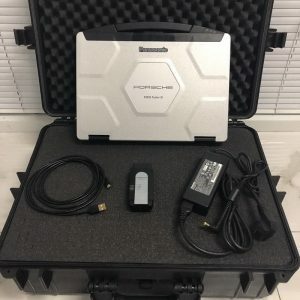 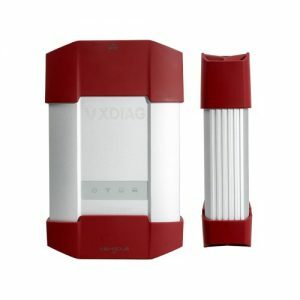 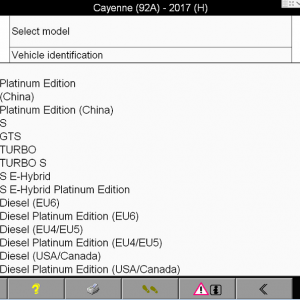 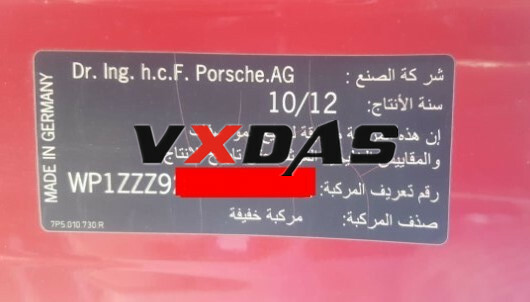 How to get Porsche Control Unit Replacement enabling code? 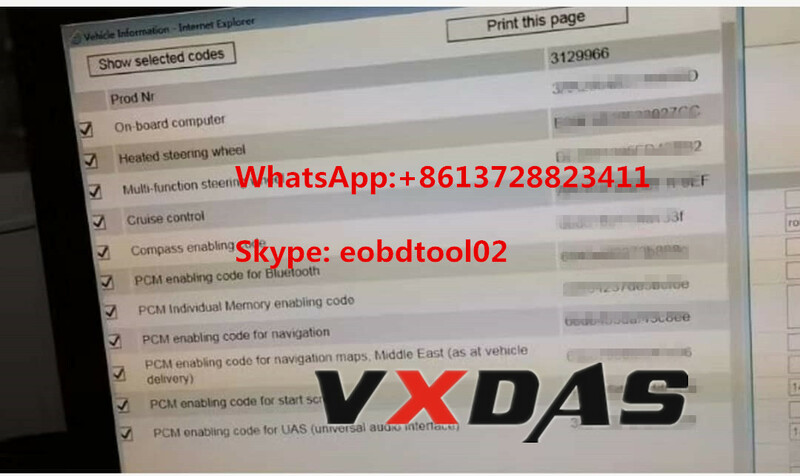 Hello, Here are all your codes attached to that VIN Number you should be good to go.